Premium artesinal thai cigar sticks. 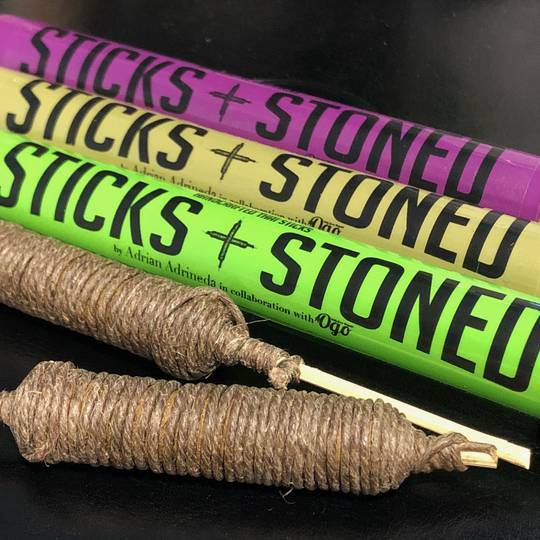 Top shelf og infused with hash, then covered with wax and keif and hand rolled in marijuana leaves. Slow burn and long lasting effects. Proceed with caution!